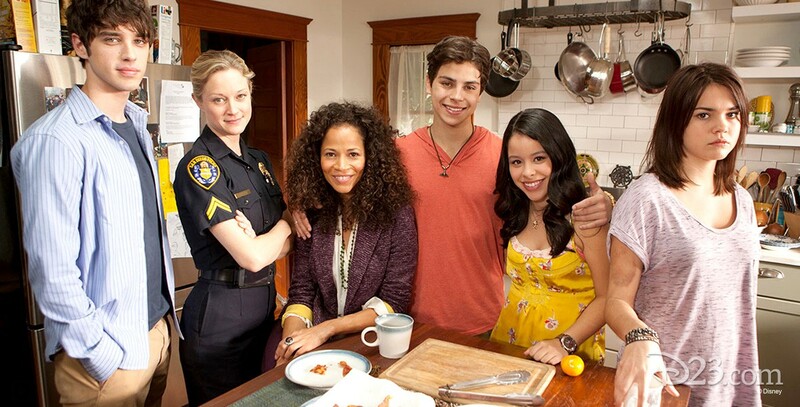 Fosters, The (television) Series on ABC Family, premiering on June 3, 2013. Two moms, police officer Stef Foster and her partner school vice principal Sherri Saum, raise a multi-ethnic family mix of foster and biological kids. 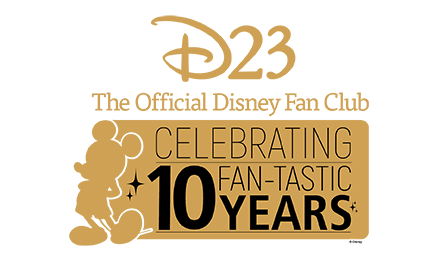 Stars Teri Polo (Stef Foster), Lena Adams (Sherri Saum), Jake T. Austin (Jesus), Hayden Byerly (Jude), David Lambert (Brandon), Maia Mitchell (Callie), Danny Nucci (Mike Foster), Cierra Ramirez (Mariana).